Showing results by narrator "Terence Rigby"
One spring morning, Mole surfaces into the sunlight and warm grass of a great meadow. Rambling busily along the hedgerows, he comes to the edge of a river. Mole is entranced. Here on the river bank he meets the Water Rat. 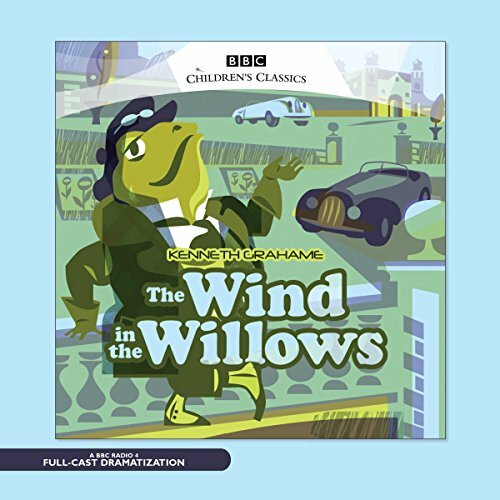 He meets Ratty's friends: Badger who lives in the Wild Wood and the incorrigible Toad of Toad Hall. A timeless tale of waterside Britain that has been loved by generations of children and acclaimed as a classic. 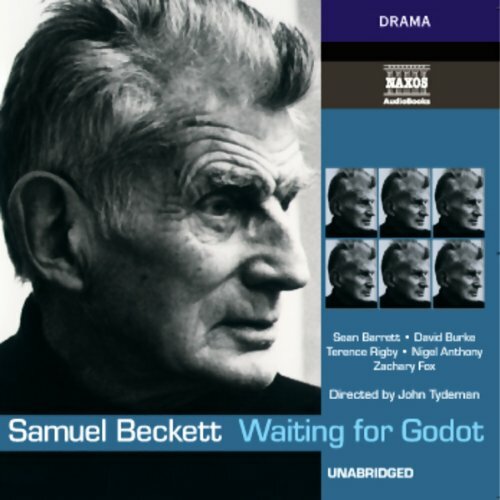 Many of the original cast from Alan Bennett's acclaimed National Theatre production appear in this dramatization for BBC Radio 4.